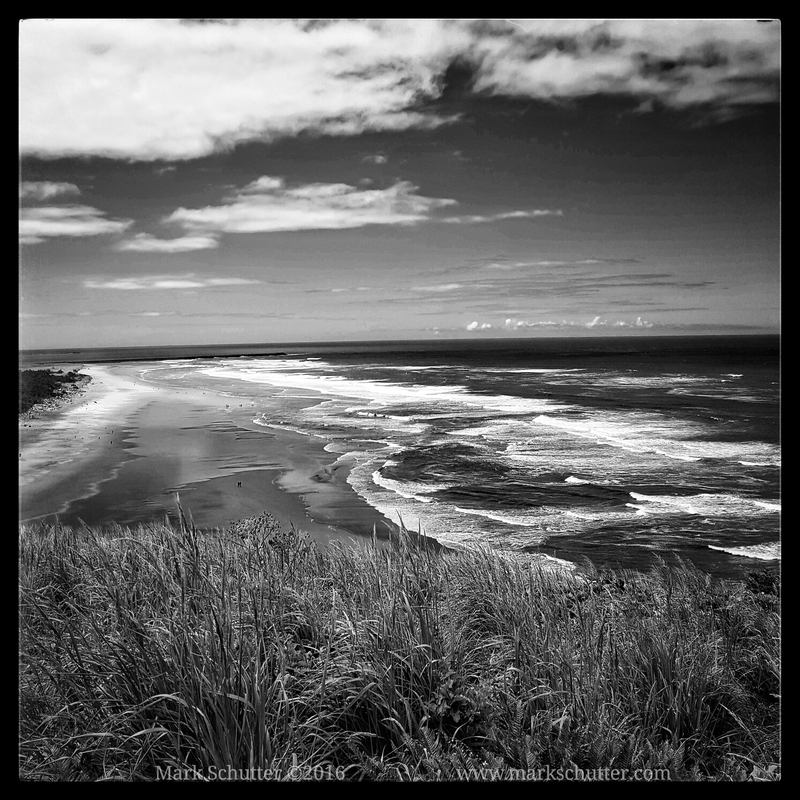 This entry was posted in Photograph and tagged Black and White, Clouds, coastline, dreaming, Life, Ocean, photo, Photography, seas, Sky. Bookmark the permalink. Thanks Keith! It was an amazing day at the coast for sure.